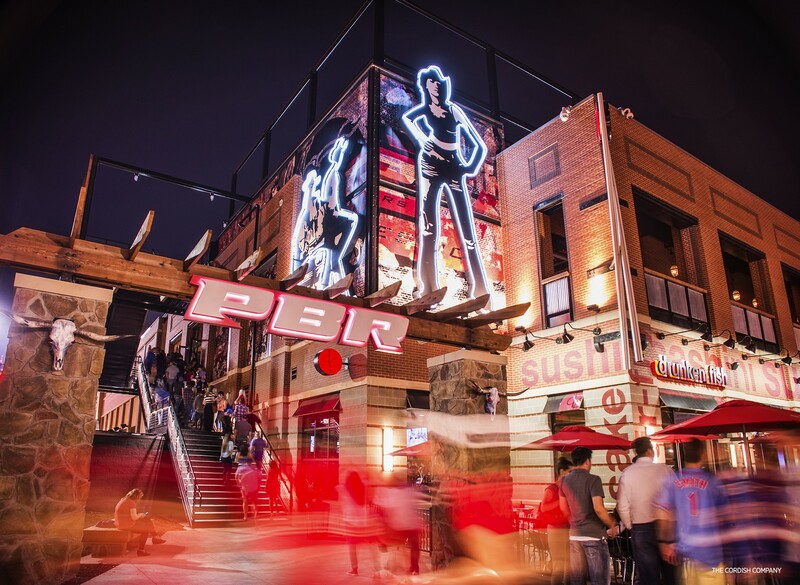 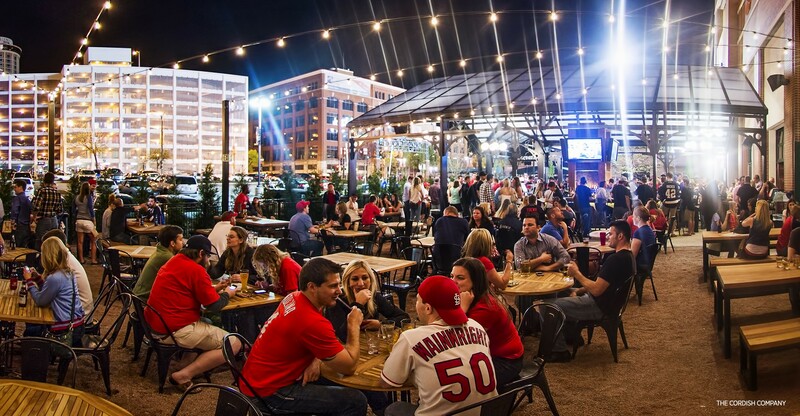 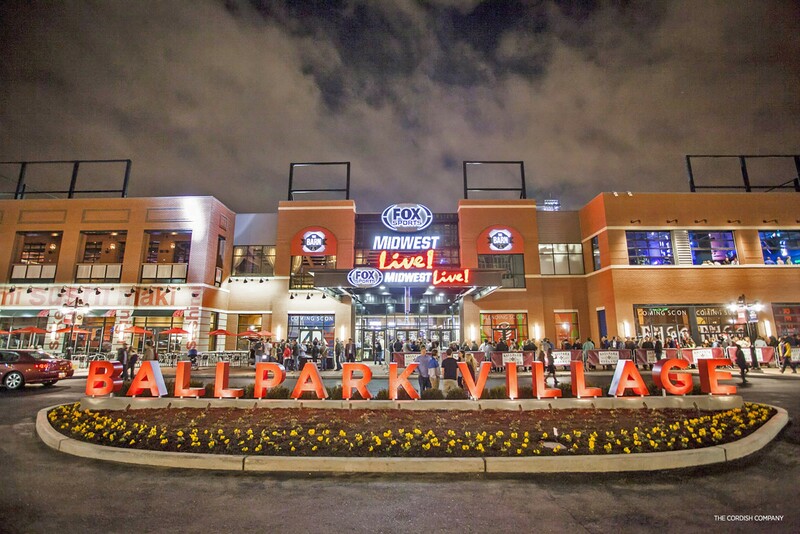 Ballpark Village is a premier sports-anchored destination. 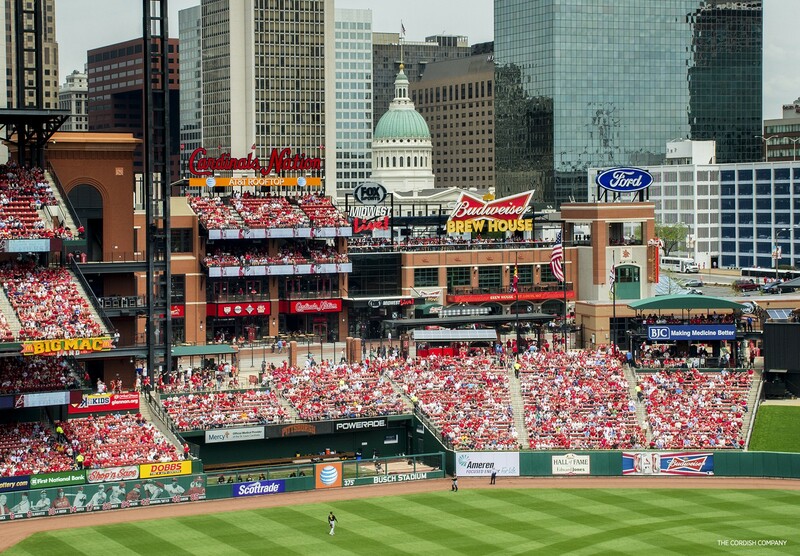 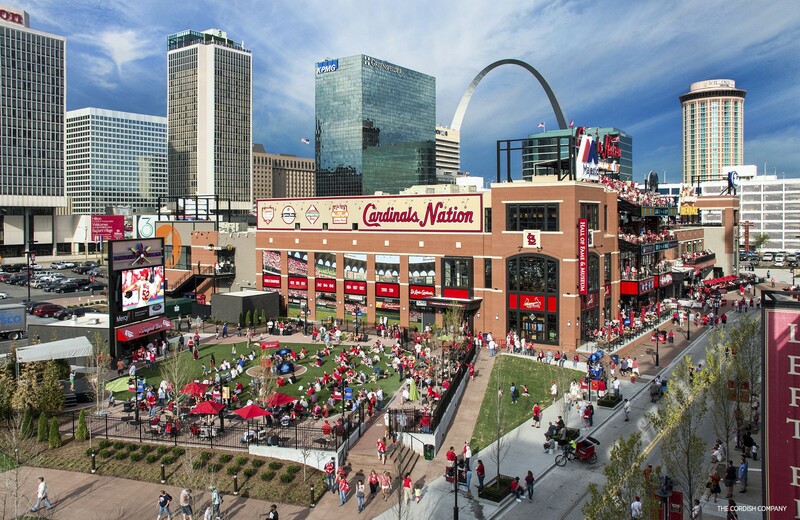 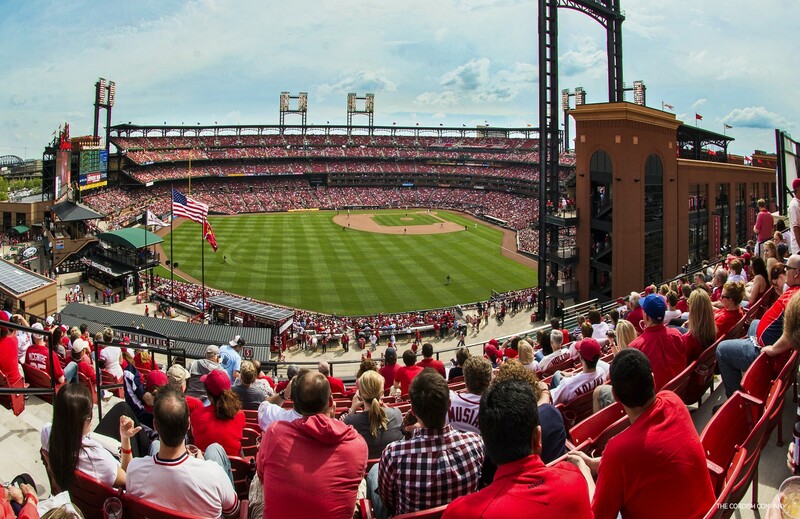 The $650 million urban mixed-use development is located adjacent to the new Busch Stadium. 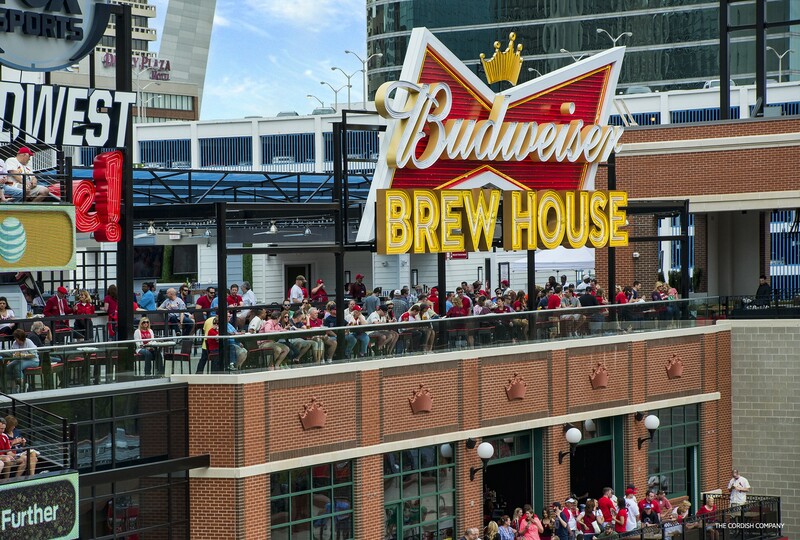 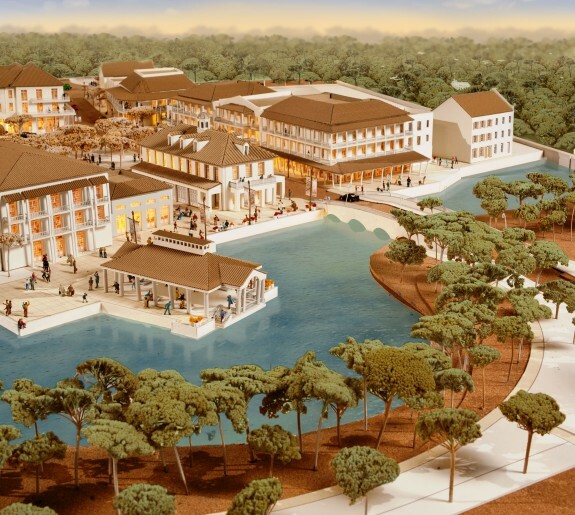 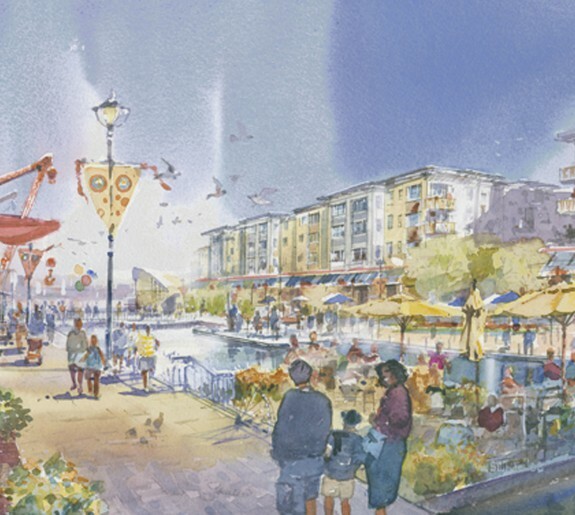 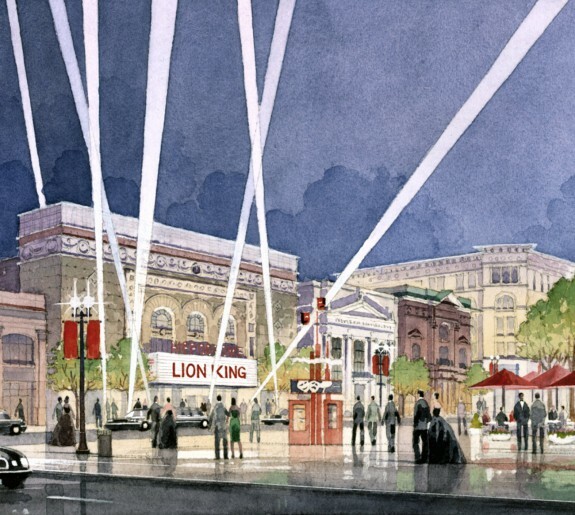 The master plan for this seven-block area called for over 300,000 SF of urban retail and entertainment space, museums for the St. Louis Cardinals and Anheuser-Busch, the Bowling Alley Hall of Fame, a 200,000 SF corporate tower, two residential towers and a "loft" hotel tower. 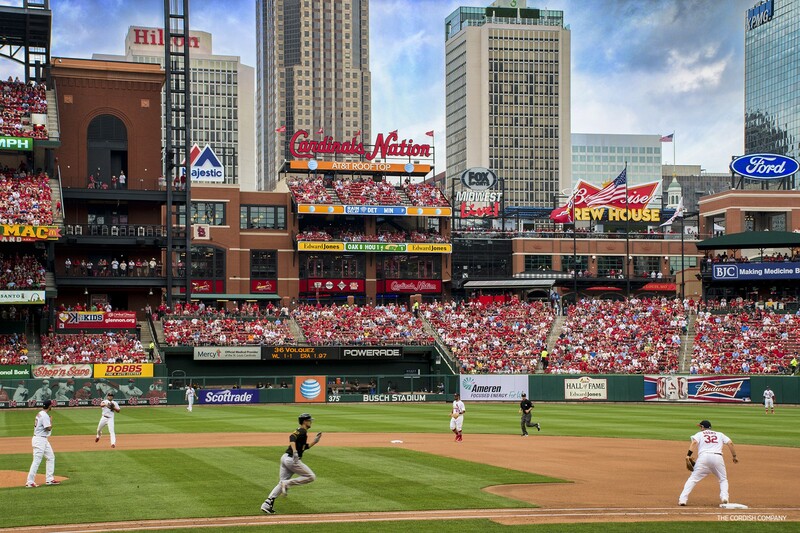 There are over 150 programmed live events a year and the venue has about 6 million visitors annually.